Fall is the Perfect Season to Dress Up Your Front Porch - Check Out our Latest Ideas! Company Coming to the Beach? Time to add some Coastal Curb Appeal! Check out our over 60 new front door hardware designs from artisan Michael Healy - from anchors to pretty pineapples and polished seashells. Something for every front door! Even more Front Porch ideas to welcome guests for Autumn and Holiday fun at the shore! Need a super easy quick update? 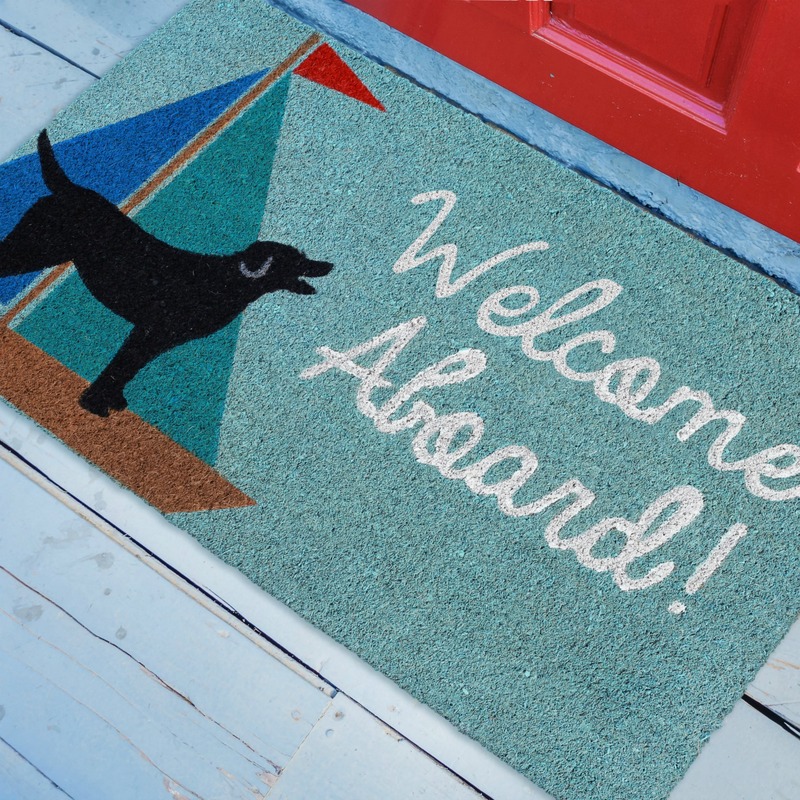 Toss in a colorful Welcome Door Mat! Every beach or lake home needs a durable weather tolerant mat to welcome friends and family! We've been busy curating a large collection of coir door mats, to fit every coastal lifestyle! Look for traditional nautical symbols of anchors, ropes, striped lighthouses in addition to fun beachy themes. Try A Custom Latitude-Longitude Sign! Personalized, custom created Latitude/Longitude art signs - simply add your text and your preferred address in our custom text boxes and you've created a very special art piece for just your beach cottage. 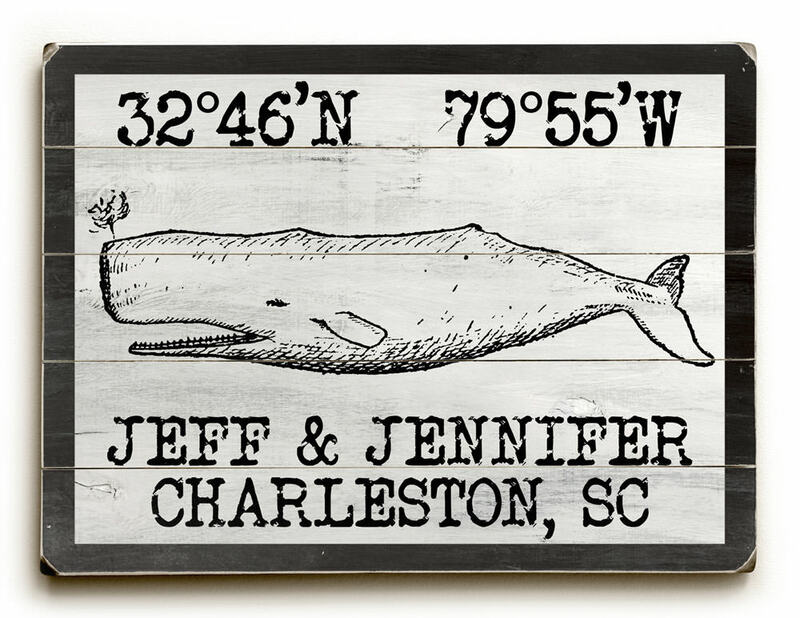 Perfect coastal gift idea for weddings, new homes or holidays. This is your opportunity to get creative with your love of the sea! Dress Up Your House Numbers! 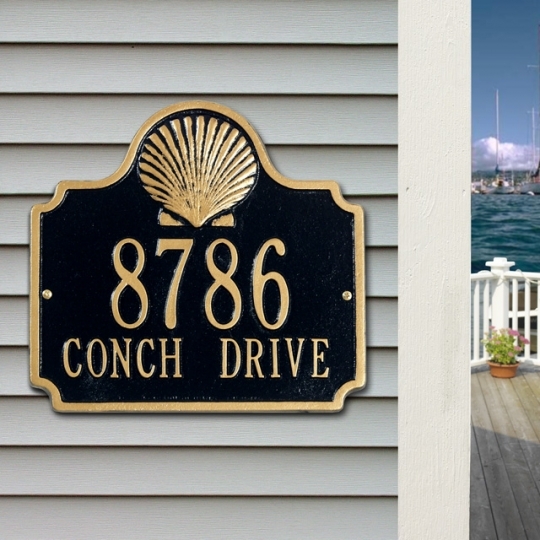 Add a beautiful finishing touch to outside of your home with this wide variety of decorative coastal and nautical themed house address metal plaques. These come in plenty of colors, and lots of designs - something for every waterfront home, no matter which coast or lake you call home. Custom made to order in America, especially for you. Metal and Ceramic Versions available. 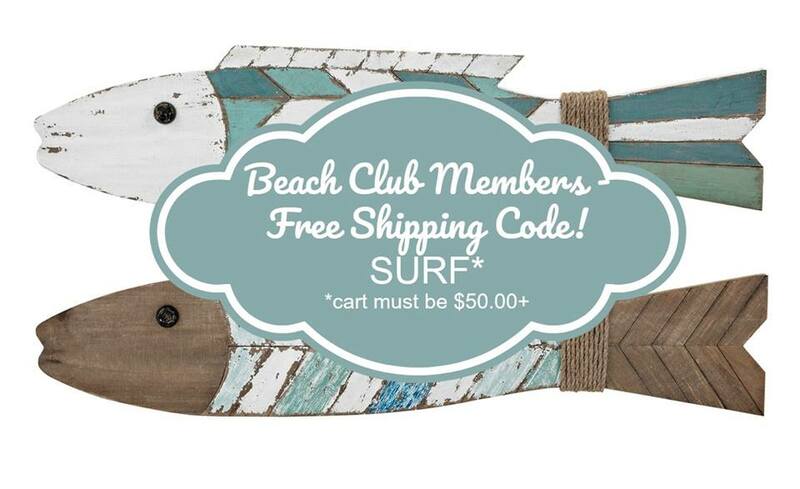 Announce your guests arrival with a fun beach themed doorbell ringer! 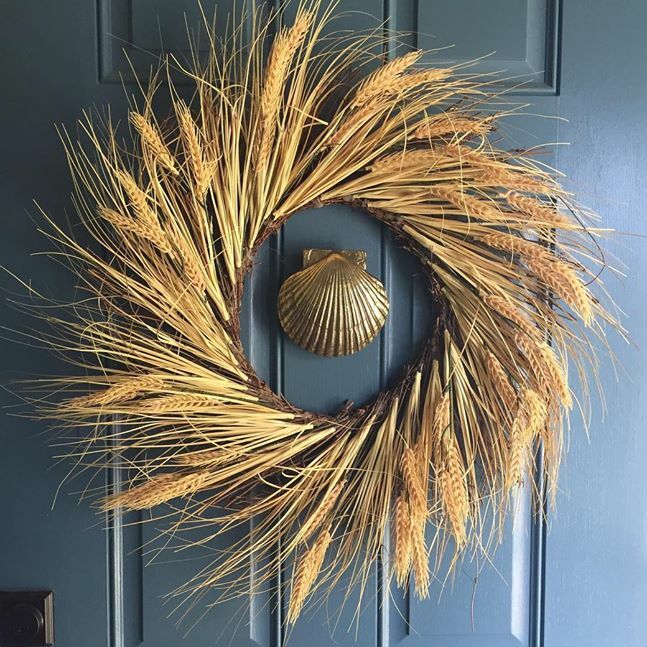 We love these little hints of coastal style to welcome friends and family to your home with their gorgeous details and fine handcrafting. 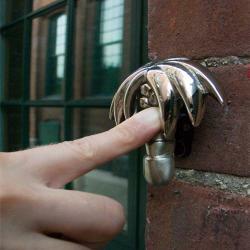 Many designs to choose from - including the fun palm tree ringer pictured!